The jacket Climate completely blocks the wind and traps body heat inside, even during the most inhospitable conditions. 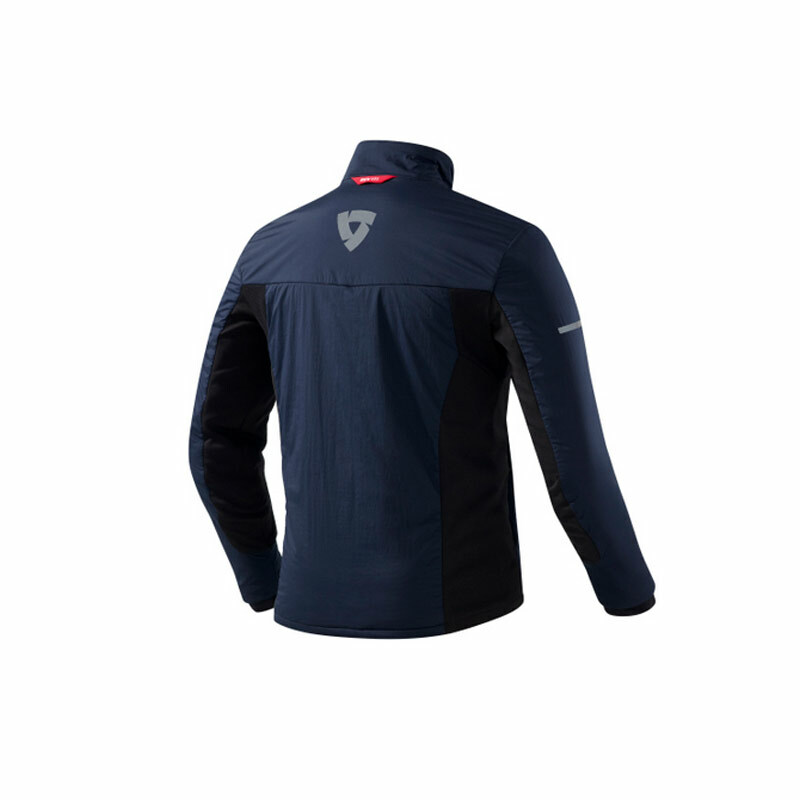 POLARTEC® Alpha has been specifically designed to retain heat while you're inactive and breathe well when you need to move. When you wear the jacket Climate on the bike you will not feel cold, and when you walk around the city you will be comfortable too. 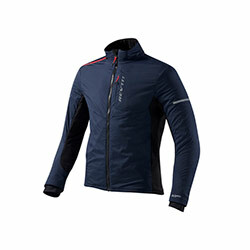 The jacket is very light, extremely breathable, easy to compress and dries quickly.